This event will provide an overview and insight into the 'Technology and the Changing Workplace’. We will look to explore this topic throughout our panel discussion. Tom is a Senior Director, UK & Ireland at WiredScore. Tom is passionate about helping property owners, landlords and developers around the world deliver great internet connectivity to their tenants. Wired Certification is the international standard for rating the infrastructure, connectivity and technological capacity of commercial buildings. WiredScore’s mission is to enable the world to get “better connected” by uncovering information and simplifying activities for businesses and individuals to access internet service and other connectivity technologies. To achieve this mission, WiredScore has developed Wired Certification. In an increasingly tech-driven economy, connectivity is fast becoming the most critical utility for commercial real estate tenants when selecting office space. The widely recognised Wired Certification seal is a trusted symbol that identifies buildings that have been independently certified to provide the best-in-class connectivity infrastructure that businesses require to thrive. 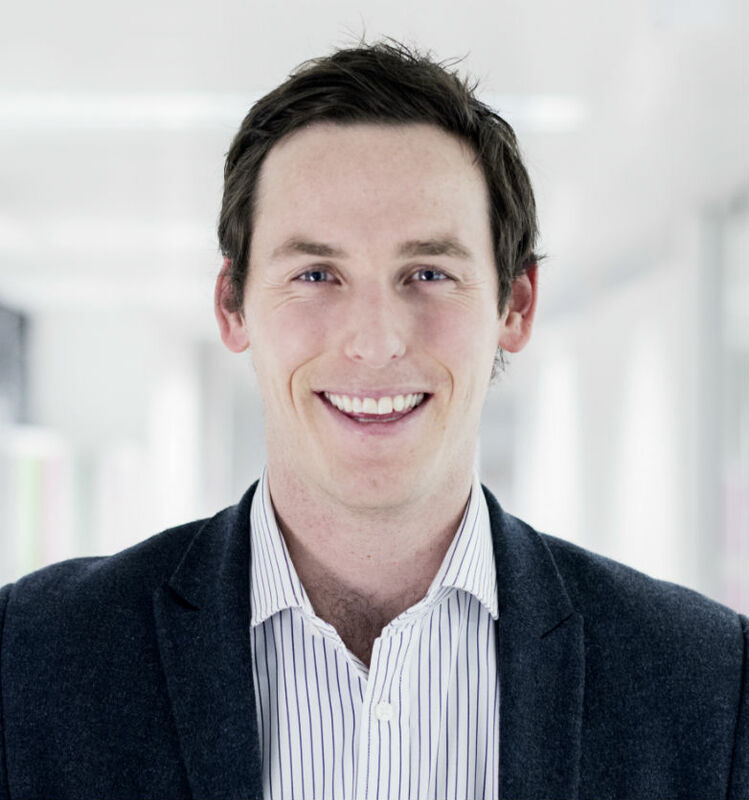 Freddie graduated from Oxford Brookes in 2009 and has nearly a decade of experience within the Central London commercial office market, so he fully understands the metrics which both landlords and tenants consider when making real estate decisions. With a great interest in workplace and wellness, Freddie is passionate about using technology to improve these elements for both landlords and tenants through Savvy. Henrietta is a senior associate with the Technology Media and Telecoms (TMT) department. She advises on information technology and communications law, e-commerce law, data protection and intellectual property law. She has assisted multi-national corporations, public authorities and financial institutions on a range of matters including information technology and business process outsourcing projects, major commercial contracts, software licensing and development agreements and data protection policy. Rebecca has been the course leader for the BSc (Hons) Real Estate Management degree at Oxford Brookes University since 2012 and the Programme Lead since August 2019. She is always looking for ways to make the course stand out from its competitors and is in the process of incorporating technologies into the curriculum and especially in a dedicated Property Technology module in the final year. She also enjoys working on wider university projects such as mentoring schemes and validations of new programmes as there are many exciting innovations happening throughout the university. She was in practice for about 12 years, as a Fund Manager and Development Manager. Having worked for a major consultancy practice, a Life Assurance fund and a FTSE 100 restaurant and leisure company she had the opportunity to experience all aspects of property ownership and management from different perspectives.